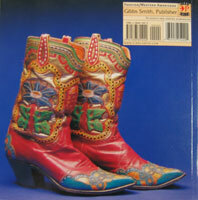 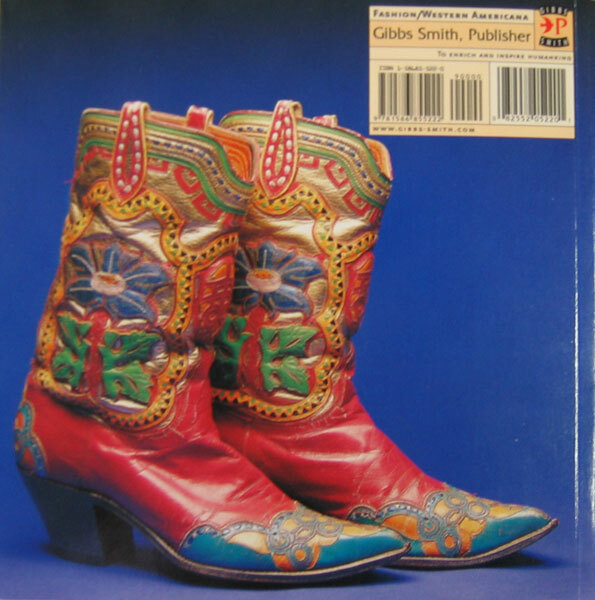 This book provides over 300 pages of vivid, color photographs and notes on hundreds of spectacular boot designs. 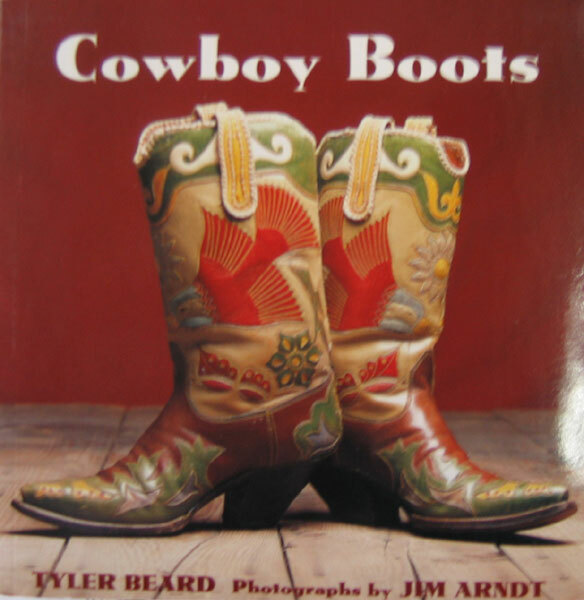 From the trail to the downtown, you'll be taken on a historical journey through the evolution of one of America's most recognized cultural symbols. 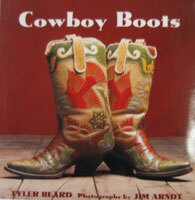 Don't let its compact 6" X 6" dimensions fool you, because the inside is a treasure trove authored by people who are dedicated fans of the Cowboy boot.